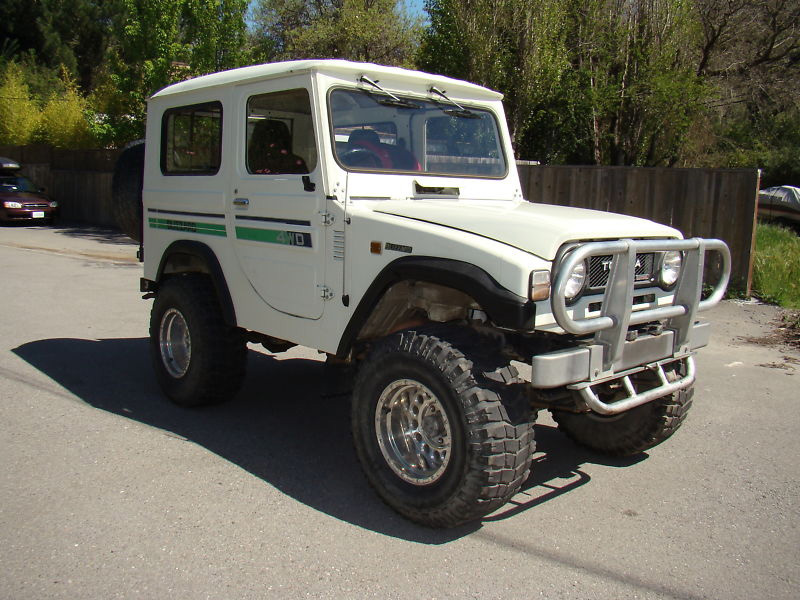 This 1980 Land Cruiser BJ61 GX looks like it’s powered by anime, Matchbox car memories, and Japanese surfers. While that may be true, it’s also powered by Toyota’s B3 diesel, a 3.4-liter, four-clapper good for 90 hp and 160 lb-ft of torque. That’s not much, honestly. And there’s no turbo to help move things along. What this old Land Cruiser lacks in power it makes up in cache though. 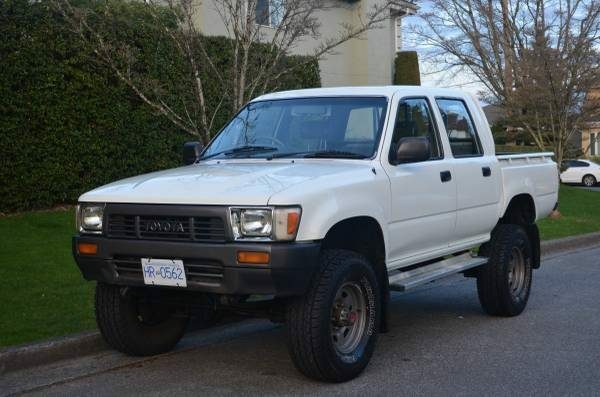 It’s a Japanese-market model with the high-roof option and right-hand drive. 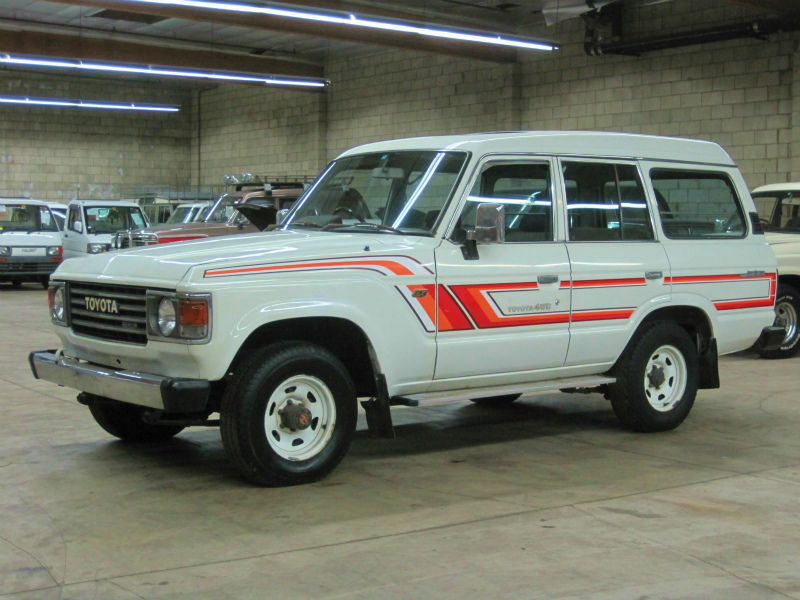 It looks a little rough around the edges but it also looks like no other 60-series I’ve ever seen. The seller states that import documents are included, with which you can import the truck to any state but California. If you want to bring it to California, it sounds like you’ll need to register it in another state first. Inquire with the seller, if that’s your plan. Other things to know? It has a 5-speed manual (H55F) transmission and two-speed transfer case. The ad lists the build year as 1980 and 1986. I think the former is correct since the truck doesn’t have a 17-digit VIN, something manufacturers started including for the 1981 model year. Plus it just looks so 1980. The truck has 157,5xx kms showing on the odometer (yup, it reads in kilometers). Bidding stands at $8,900 at the time of writing with about two days left on the auction clock. The truck is located in Los Angeles. A bunch of pictures and the original ad text after the jump. No, I’ve never heard of it either. 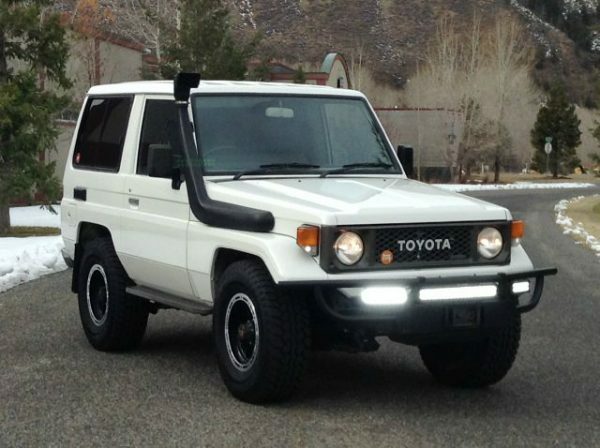 According to Wikipedia, Daihatsu built the 4×4 Blizzard for Toyota from 1980 into the 90s. It was domestic market model (hence the right-hand drive), based on the Daihatsu Taft but utilizing the L-series, 2.2l, 4-cylinder, Toyota diesel engine. A 2.4l turbodiesel became available in 1984. The seller says only two other hardtops exist in North America. 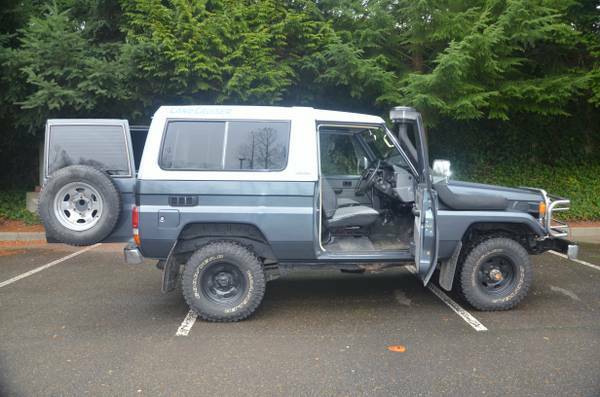 The seller seems to be something of a collector as he sold a convertible version a couple of weeks ago, the only one in the country, according to the ad.